Unfortunately, YJ Wranglers are starting to age, and for many Jeeps on the road, the aging process is not graceful. 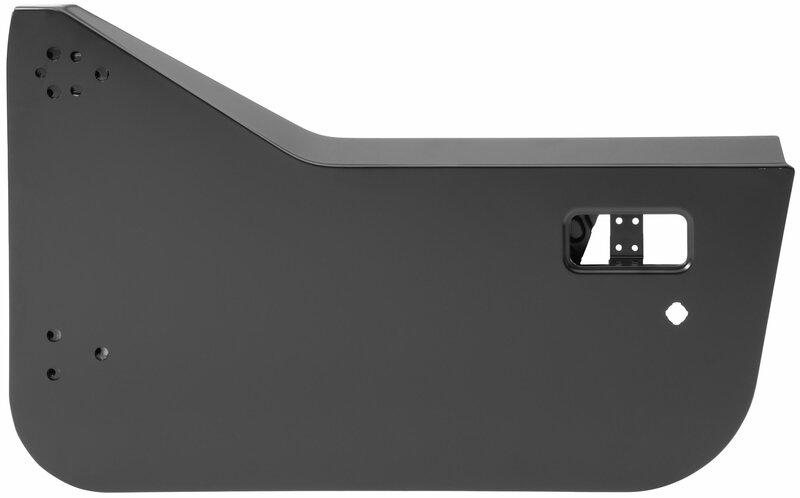 Bring life back into your Jeep with the Key Parts Driver Side Half Steel Door. 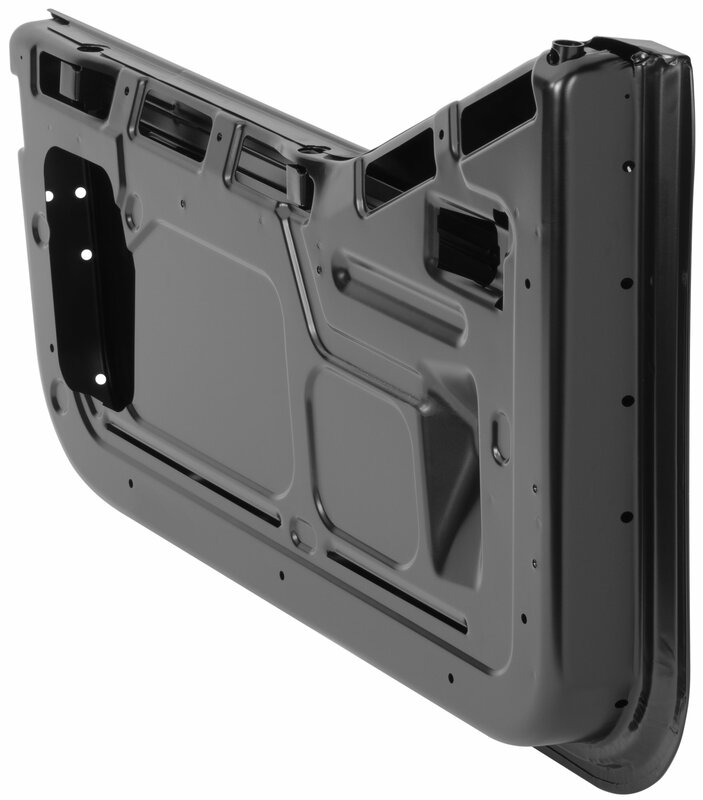 This precision made replacement door shell is built to exact OEM specifications. Which means all factory seals, handles, locks, hardware, etc. are compatible. Key Parts ships their doors ready to paint. Doors are sold individually. Wrangler YJ Specific: This door shell was designed to be an exact match to the factory Jeep lower door. Primer Coated: Key Parts ships their doors with a primer finish so you can paint them to match your Jeep. 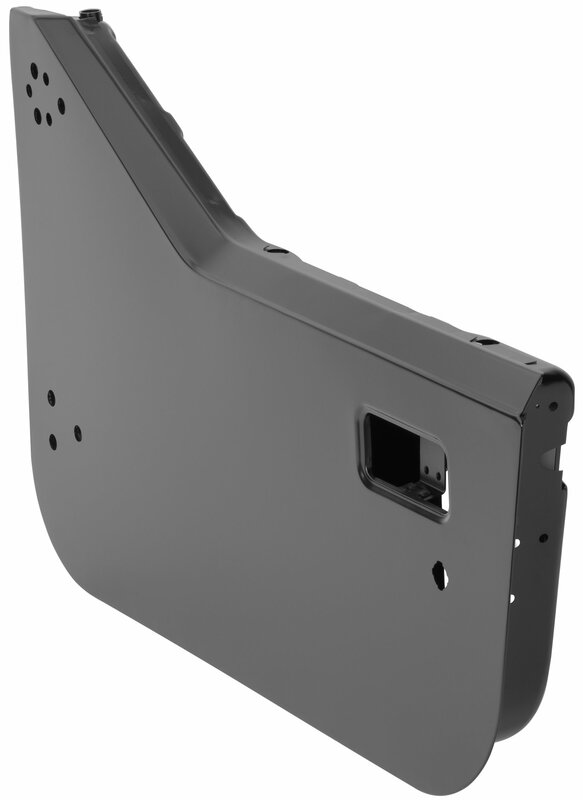 Factory Replacement Part: All OEM components are compatible, because Key Parts builds their doors to precise factory specifications. This is a Lower Door Shell only. Handles, mirrors, hinges, locks, interior panels, seals, and all other hardware is sold separately.